The mission of the CrossFit Foundation is to improve health and fitness through education, research, philanthropy, and advocacy. The CrossFit Foundation supports the CrossFit community and the work of the CrossFit affiliates, and promotes health and fitness globally. It accomplishes its mission through two programs: the CrossFit Community Health Fund and the CrossFit Research and Policy Fund. 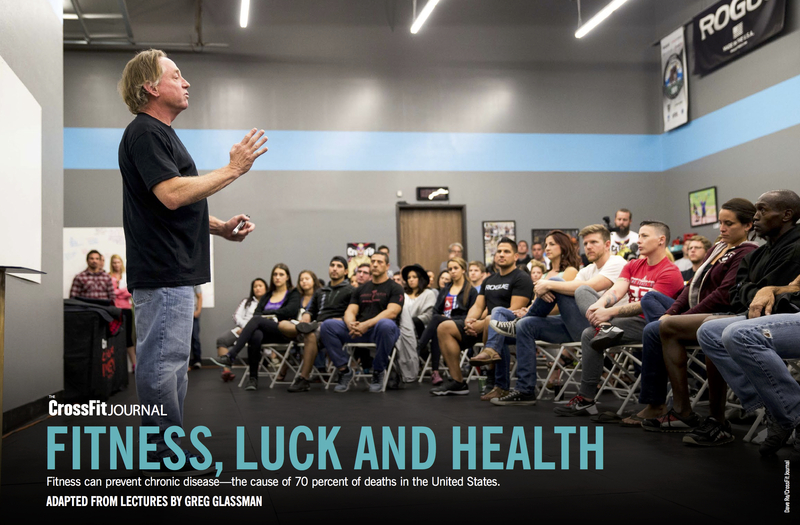 The CrossFit Foundation works in concert with CrossFit, Inc. and the thousands of CrossFit affiliates to promote non-medical healthcare: the healthy lifestyle choices in terms of diet, exercise, and community engagement that can prevent chronic disease, the greatest health crisis facing the world today. As noted by CrossFit founder Greg Glassman, the CrossFit stimulus—constantly varied high-intensity functional movement coupled with a diet of meat and vegetables, nuts and seeds, some fruit, little starch and no sugar—can prevent the cause of 70 percent of deaths in the United States. Your donation to the CrossFit Foundation supports our community’s efforts to improve individual health and fitness, as well as our collective fight for integrity in the sports and health sciences. Please join us as we work towards non-medical health care for everyone.